Posted byanne_sokol	 September 21, 2016 Leave a comment on we went to the circus! 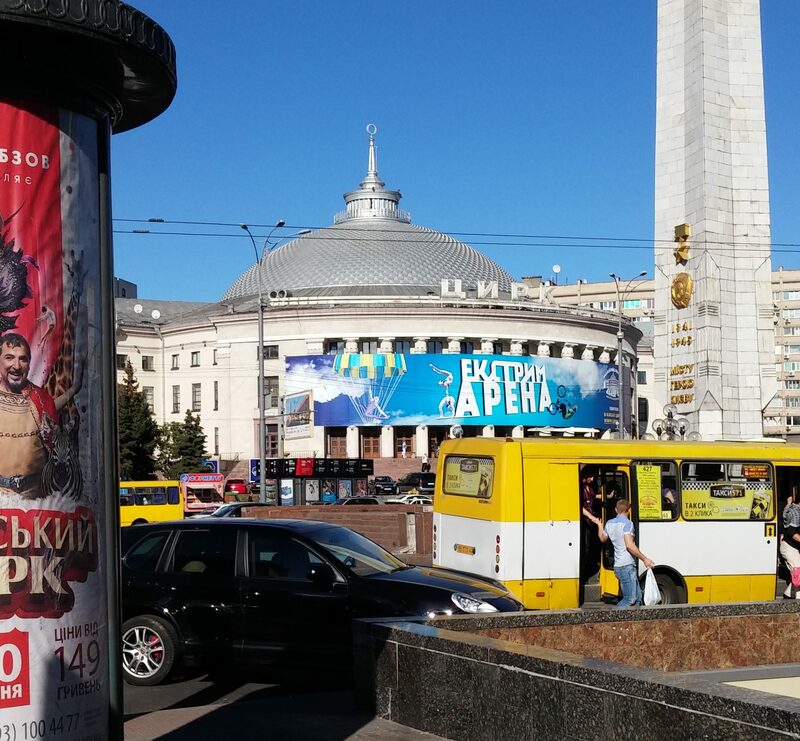 In downtown Kiev is the Circus. It’s a big, very big, permanent building. We’ve never gone to a circus before, that I remember. The only circus I remember is watching Dumbo, which is a pretty cool circus. 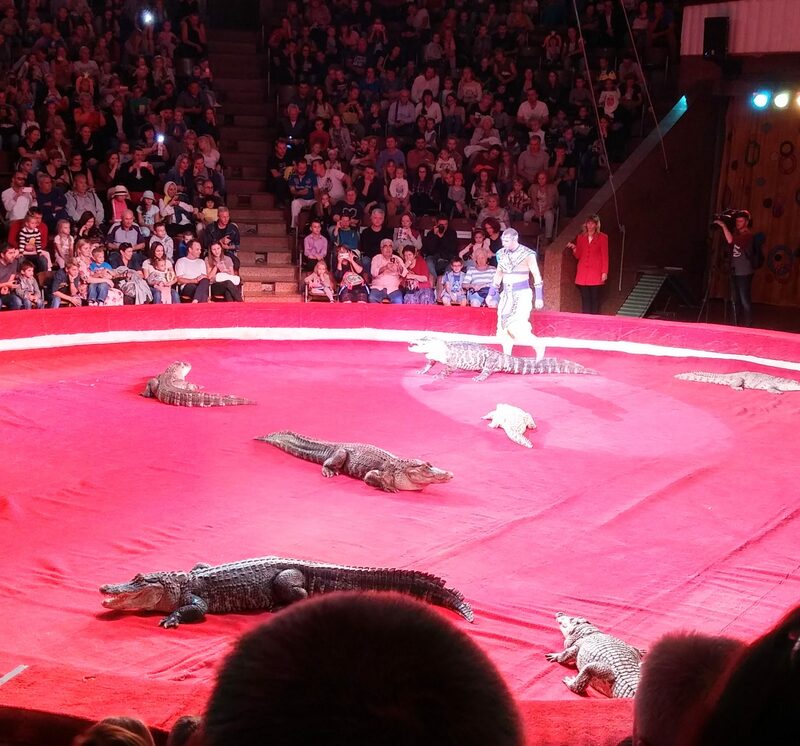 After sitting through 3 hours of circus, I was exhuated. Here’s what I realized about circus. The circus is all about novelty. It’s baited breath, it’s sitting on the edge of your seat, It’s gasping. It’s one surprise after another. It’s hoping someone doesn’t DIE as they dangle over your head held by a thread…. It’s also exciting. Thrilling! Amazing! My personal favorite were the Mongolian acrobats. They were skillful, lept, flipped, jumped, and they landed solfly like deer. It was an amazing style. And I loved how they combined safety with skill. It was breath-takingly beautiful. 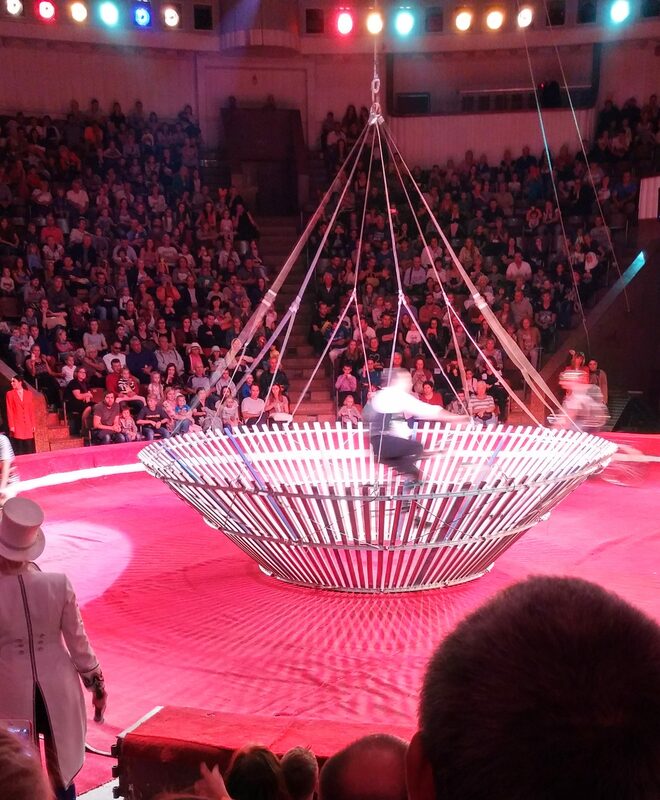 we went to the cirus a cuple dase ago, and it was fun! there were tirgers and liens. first we bout popcowrn! we sat in the 5th row and ther was a camel that jumt over bars. the tigers were juming through a ring of fire! and there were 2 funny clowns doing silly tricks. The acrobats jumped on each others shoulders. 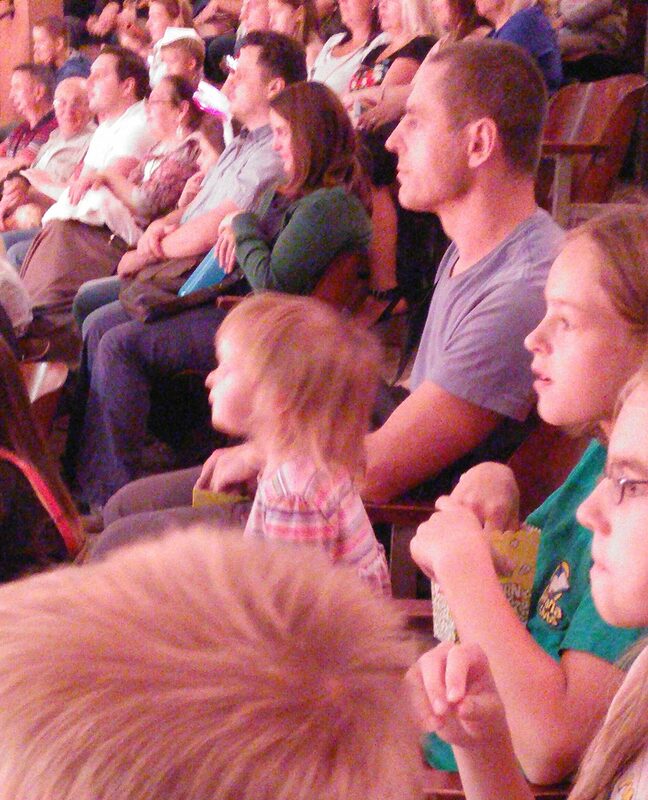 We went to the circus! It was amazing! We sat on the seventh row and ate popcorn. 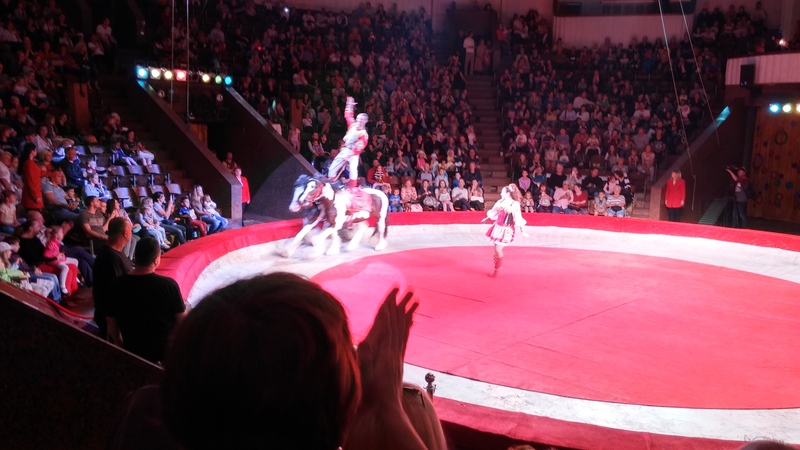 We saw horseback riders, clowns, and acrobats from Mongolia. We saw many animals like alligators, tigers, lions, and porcupines. It was fun! So, that was the circus! I could stand to go maybe every other year….